 Premier Aquascapes is a water feature and landscape installation company based out of Middlebury Indiana. 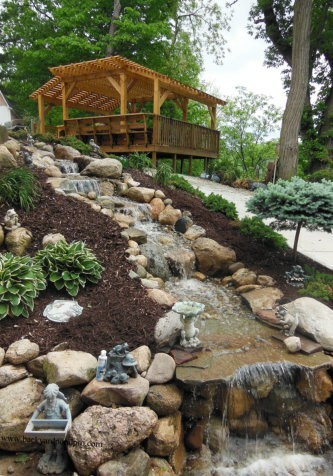 We specialize in custom pond and waterfall construction as well as patios, pathways and outdoor living spaces that surround them. Our mission statement is, "Enriching Lives by serving our customers with the highest quality service, integrity and respect". Our staff will always greet you in a respectful and professional manner and answer any questions or concerns that you might have. 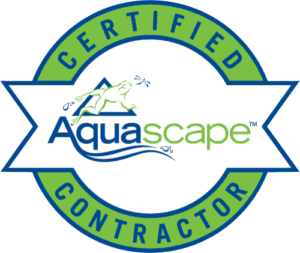 We are a Certified Aquascape Contractor. All members of our staff attend specialized training sessions throughout each and every year on all types of water features, construction & maintenance to learn the most innovative techniques and tips from other top professionals in the water feature industry.